Cloud computing, very different to hosting, has enormous benefits for businesses. Law firms large and small will stand to benefit the most from this innovative technology. 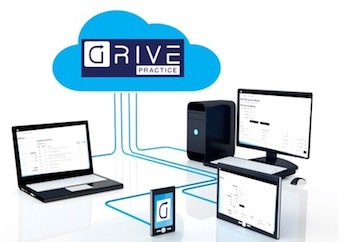 Many legal practice management solutions are now being offered as “cloud” solutions. Effectively these vendors “cloud offering” is to provide their solutions hosted on a server in a datacenter for each of their clients. Cloud computing and hosting are similar, in that cloud computing also uses computers hosted in a datacenter, but there is a fundamental difference between hosting and cloud computing. The link is broken, it gives me a Forbidden access message. I saw that and fixed the link, sorry for the glitch.